The Alvin Bienfang Parchment Tracing Pad (Qty. 50 Sheets) is an ideal drawing paper for rough sketches as it works excellently with pencils. A variety of media can also be used including pen and ink, markers and pastels. It features fine surface texture with great erasability. 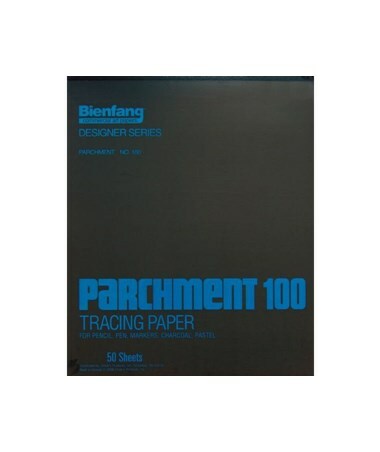 This parchment tracing pad is also a premium tracing tool. It has superior translucency that allows easy and accurate tracing and drawing. For maximum versatility and functionality, the Alvin Bienfang Parchment Tracing Pad (Qty. 50 Sheets) comes in four different sizes to accommodate a wide range of tracing and drawing applications. 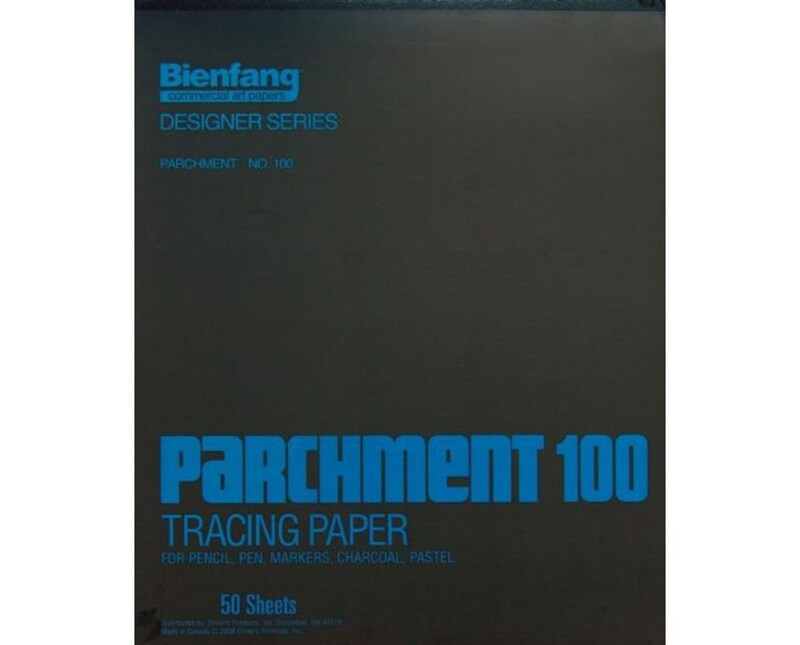 It contains 50 sheets of tracing paper in a single pack. The Alvin Bienfang Parchment Tracing Pad (Qty. 50 Sheets) comes in four sizes. Please select your preference from the drop-down menu above.